in the United States, period point blank..
[All] How many niggaz are ready to loot? [Snoop] Yeah, so what you wanna do? 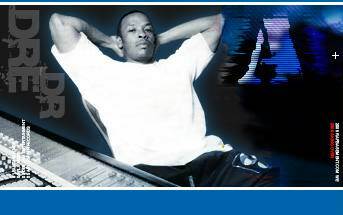 [Dre] What you wanna do? [All] I said how many niggaz are ready to loot? [All] How many niggaz are ready to move? [All] I said how many niggaz are ready to move? And I get relief like, "plop plop fizz"
But hell no, suppose black refuse to go? ?